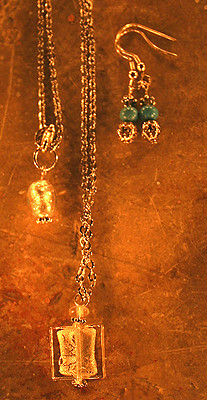 The heart bead and the square one were brought to me by a friend from Venice. The "evil eye" bead is Indian, and the large bead on the leather cord is 'Clear Quartz' one of my favourite semi precious stones. 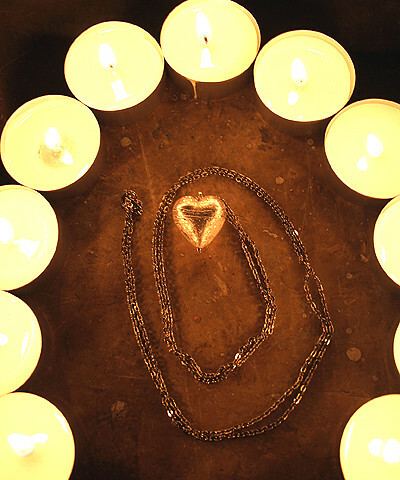 I love the tea lights! :-) It makes it very warm and atmospheric. 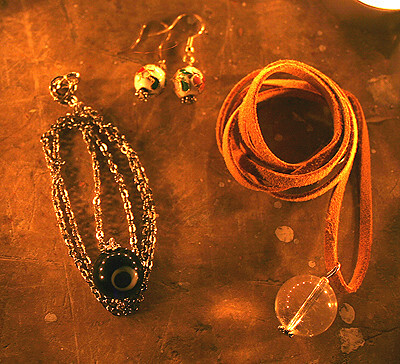 The "evil eye" bead is my favorite.